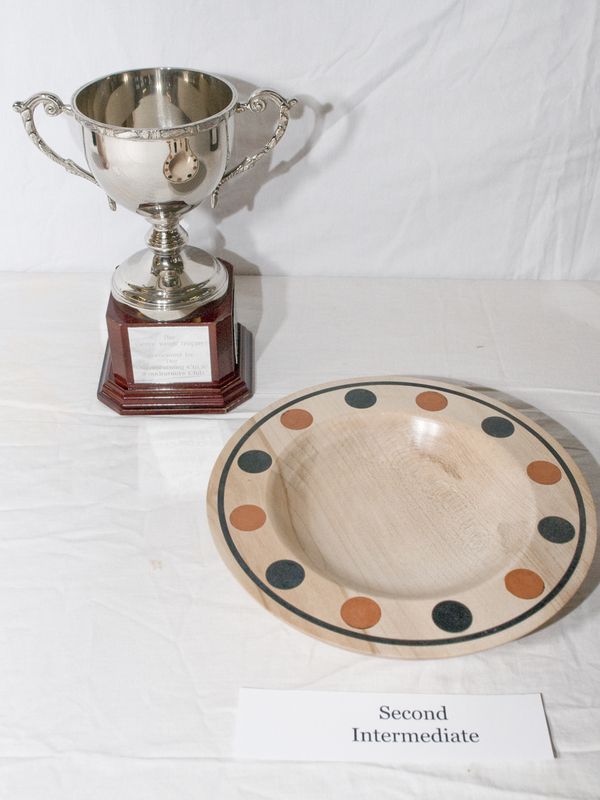 Philip was accepted onto the Register of Professional Turners in 2006, this was a very proud moment for him, and showed he had reached a very high standard. 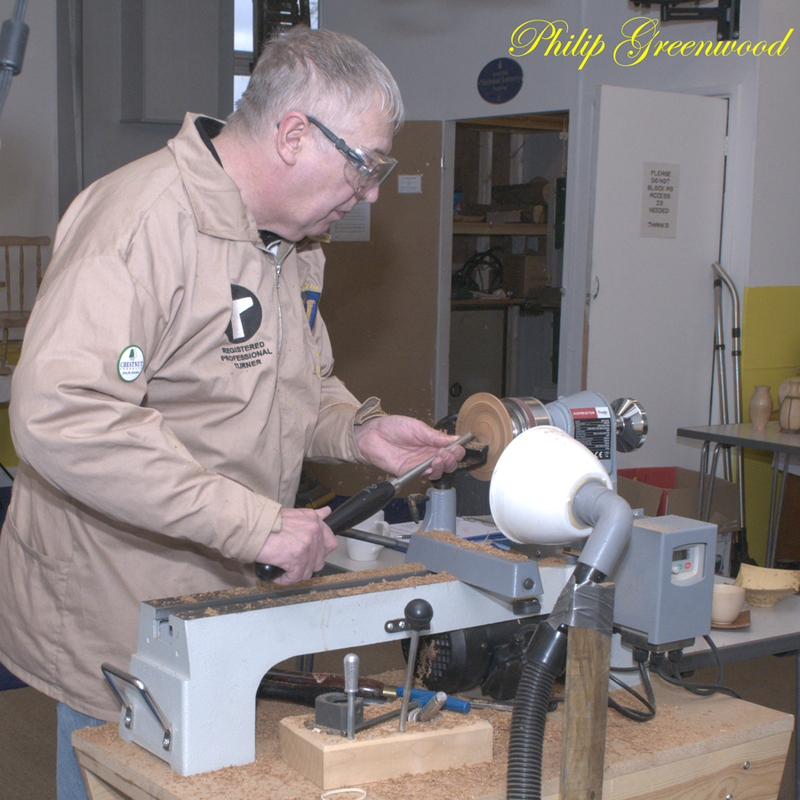 Philip likes to work with native timber, sourced from a local timber yard and from tree surgeons; this allows him to choose the way it’s converted to obtain the best figuring. 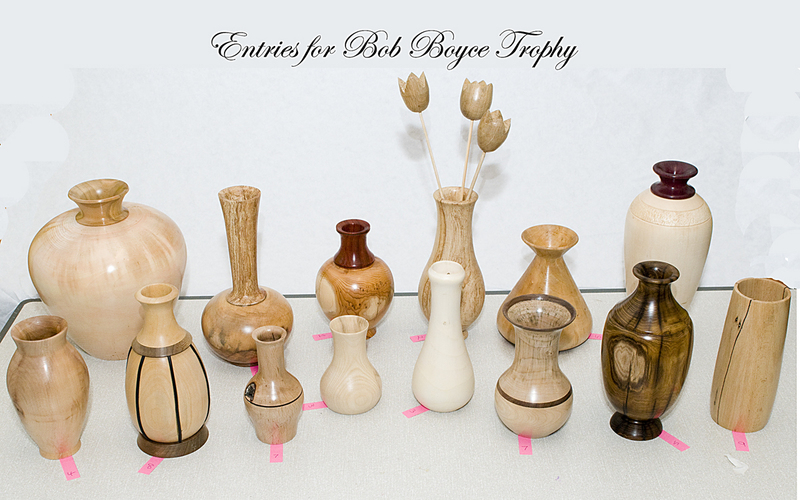 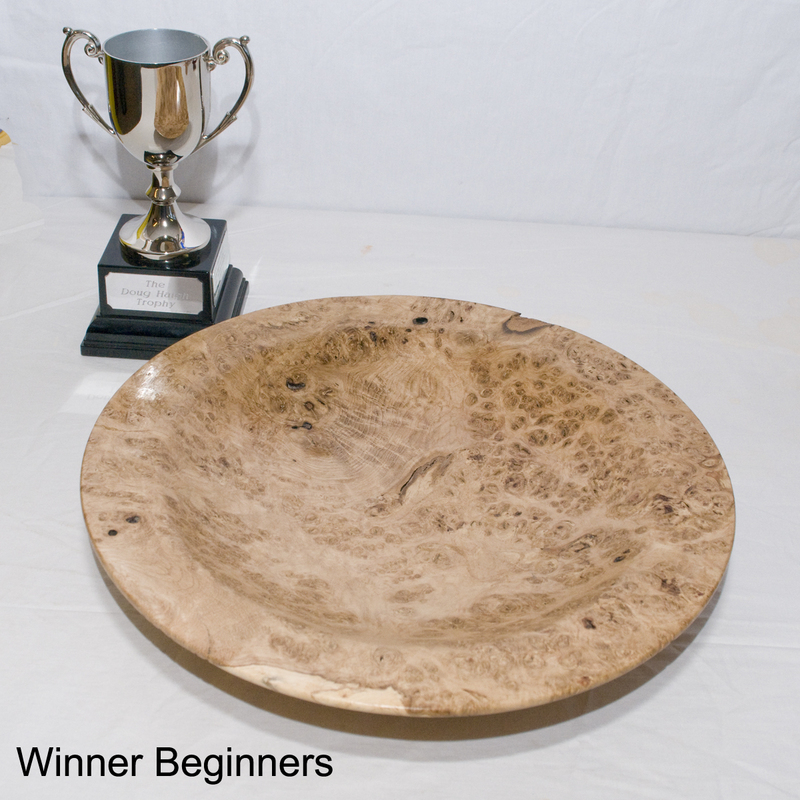 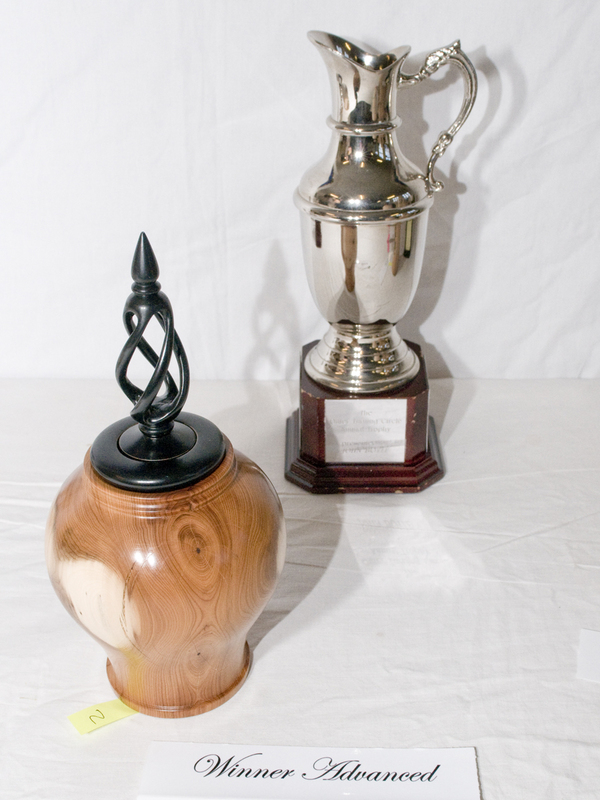 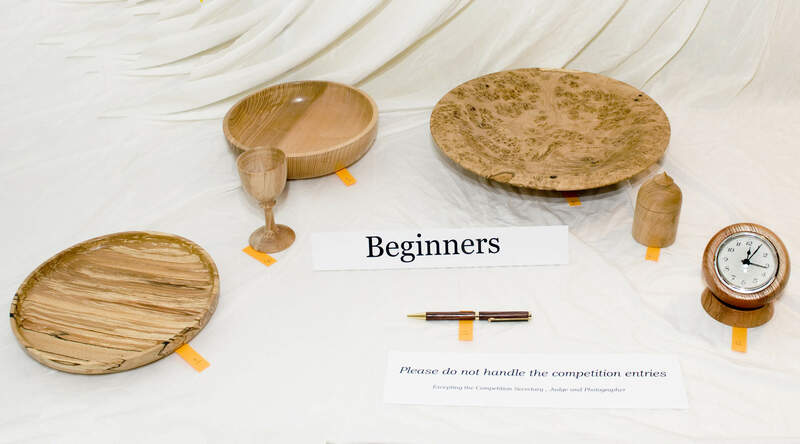 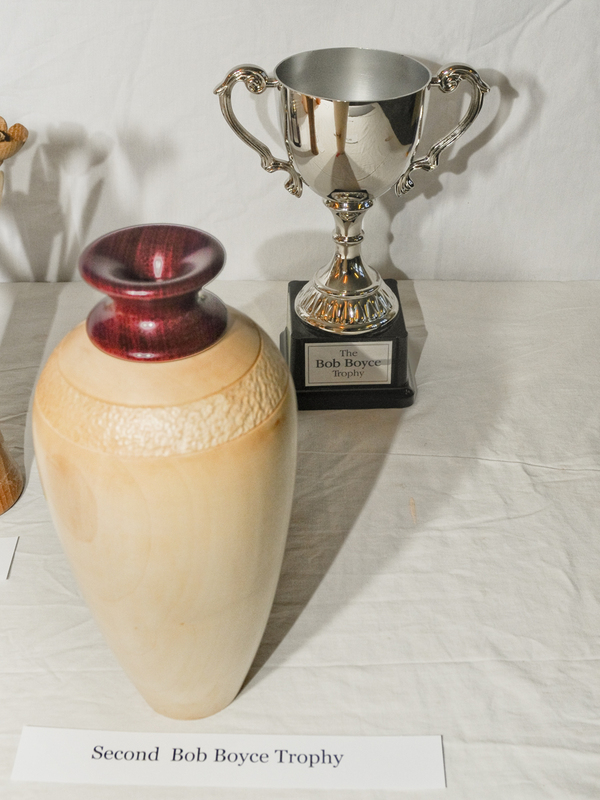 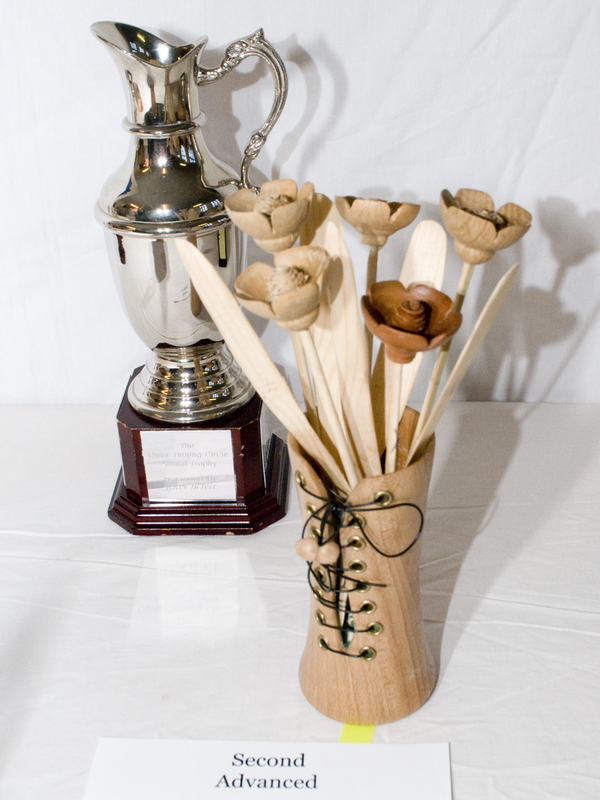 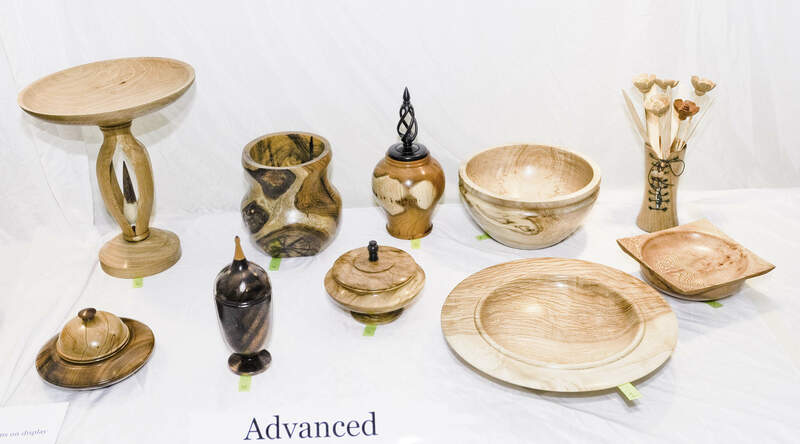 An Author of Many Articles on Woodturning His work ranges from utility ware to works of art. 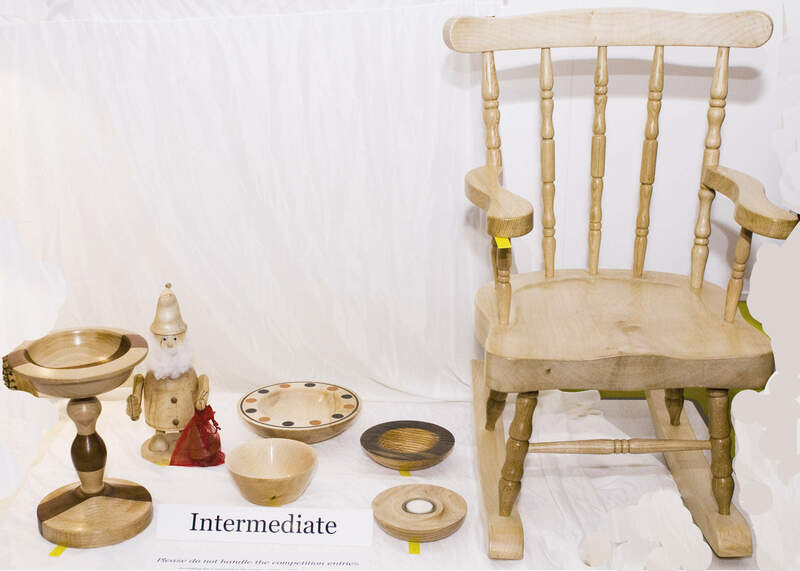 He produces small to large items which he sells at his craft shop. 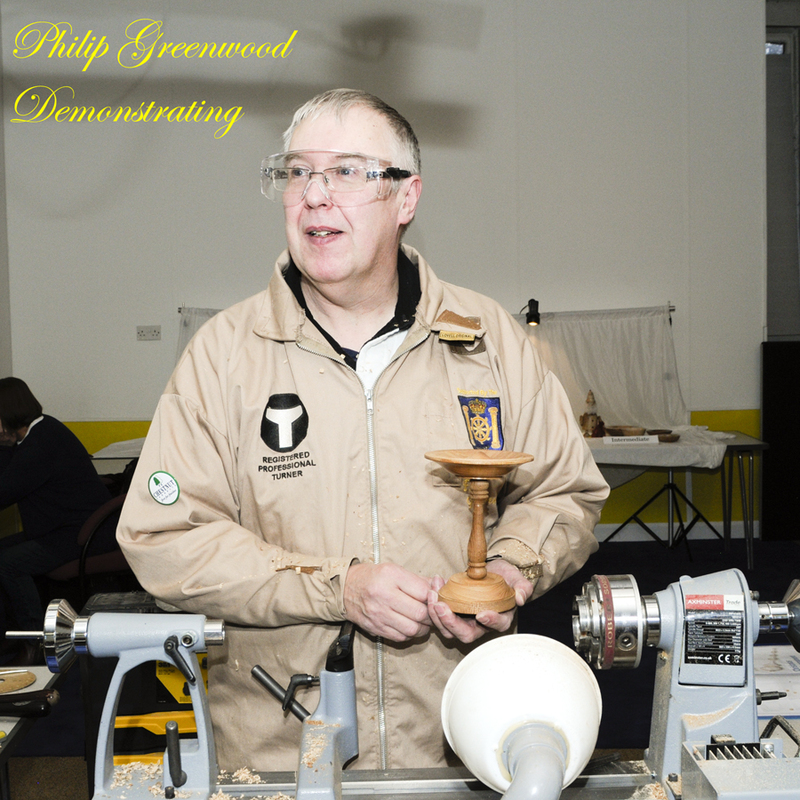 He gave us an excellent demonstration showing us how to turn an Ear'ring stand as well as lots of hints and tips to improve our turning. 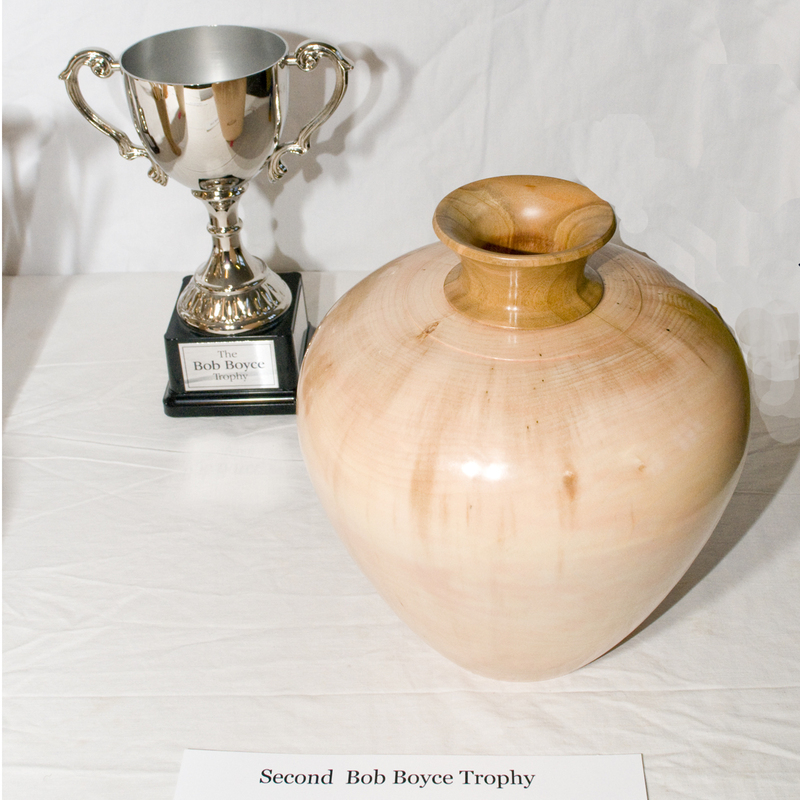 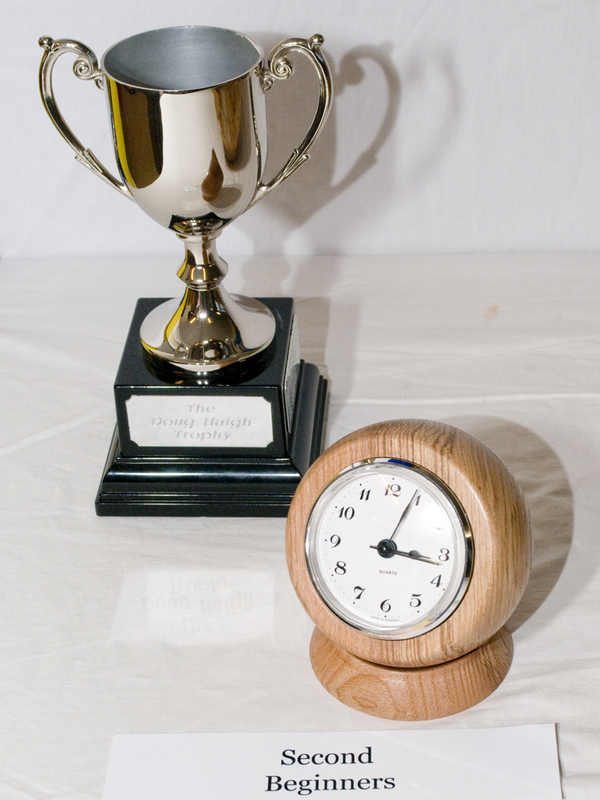 We were pleased he accepted to judge our clubs Annual Competition.